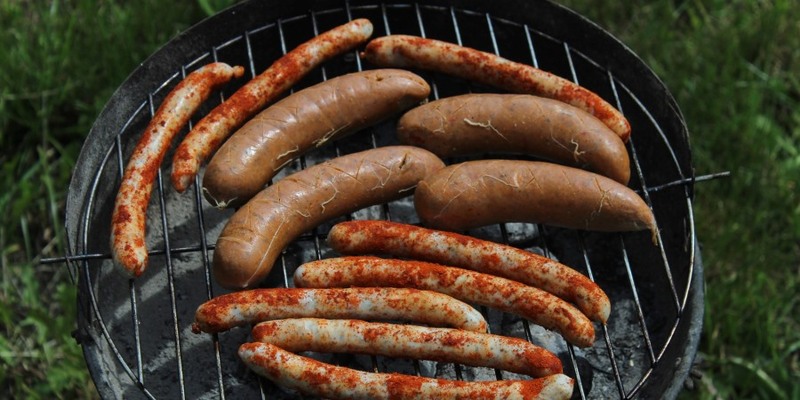 The organisers of UK Sausage Week are making a final call to all butchers, manufacturers and supermarkets to enter their products into its sausages competition. With so many meat businesses wanting to put their products forward, YPL Exhibitions & Events has made the decision to extend the deadline to this Friday – 15th September. Each company can nominate a maximum of two types of Traditional sausage and two types of Innovative sausage – and with only two days until the final deadline approaches there is no time like the present to do so! 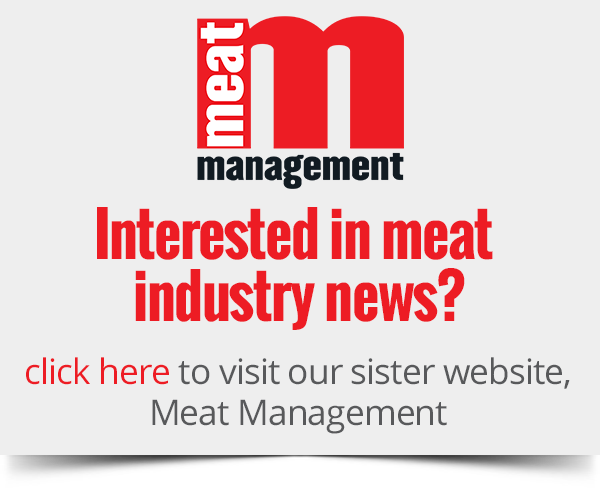 Event organiser, Emma Cash, commented: “With so many meat businesses wanting to enter their products and requiring a bit of extra time to choose their favourites, we’ve had to extend the deadline. All products must be delivered to the Regional Food Academy at Harper Adams University on Tuesday 19th September. To check out the category guide for the UK Sausage Week competition, click here. For further information on entries contact Emma Cash on emma.c@yandellmedia.com. 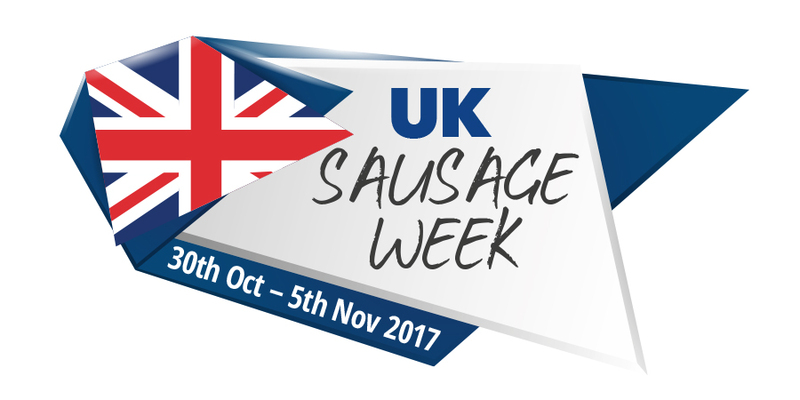 UK Sausage Week will take place from Monday 30th October through to Bonfire Night, Sunday 5th November. 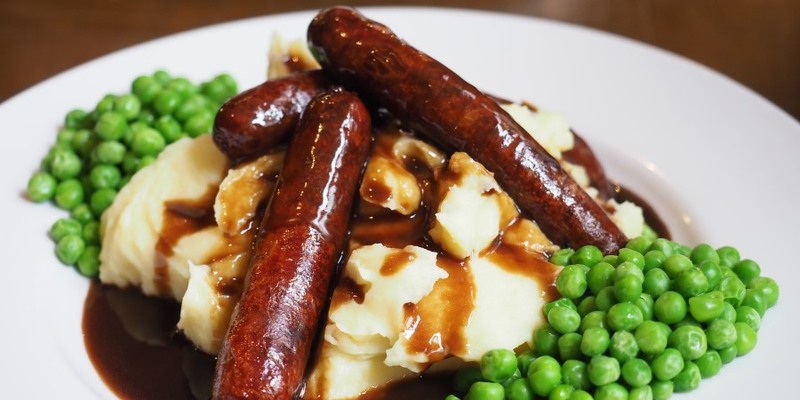 A celebration lunch will kick off the event on 30th October at Plaisterers’ Hall, London, which will highlight many of Britain’s best sausages, with winners from all around the country, as well as an overall UK Supreme Sausage Champion. TV personality Eric Knowles will also be showing his support for sausages during UK Sausage Week and will present the winning retailers and manufacturers with their awards at the celebration lunch. To get tickets to the UK Sausage Week awards luncheon at Plaisterers’ Hall, click here.